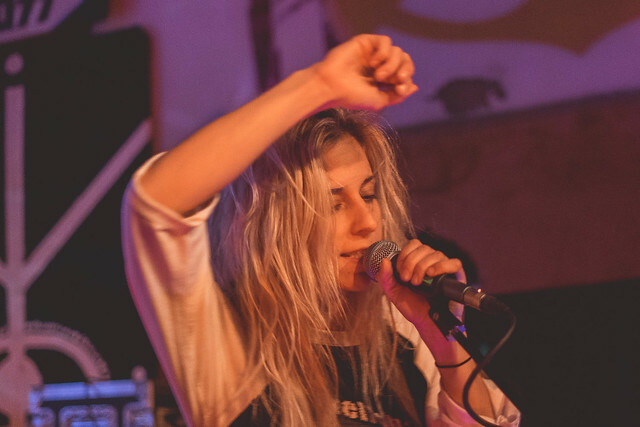 Bully closed out April at Snug Harbor Reviewed by Joshua Gooch on May 2, 2018 . With two well received full length albums, the band now has a full catalog of material to tour on and an eager fan base looking to catch them out on the road. 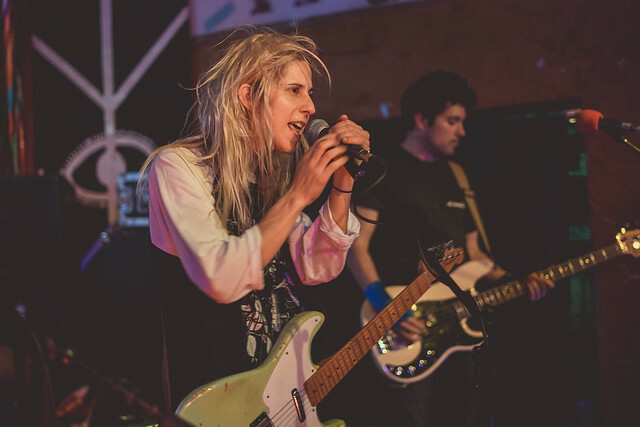 Making their second appearance here in the past two years, with the first show being a full house, Bully is no doubt a must-see band. They’re out supporting their latest release Losing before heading over to the U.K., messy hair and growls hot on their heels. 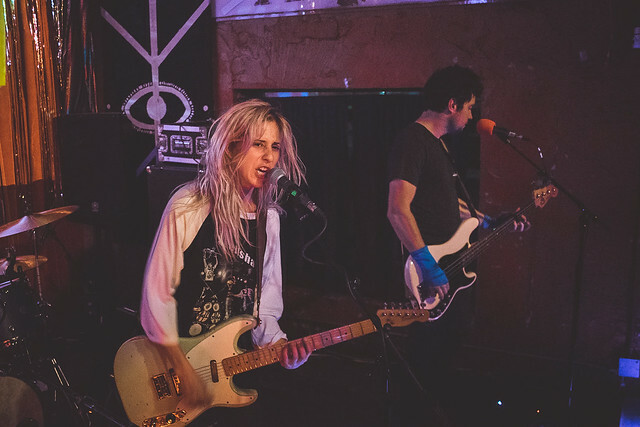 On tour with Bully and sharing in the indie guitar fuzz punk vibe will be Shellshag (Starcleaner Records), Brooklyn’s latest duo out to change up what playing a set looks like. According to various friends, and their own Facebook page, Shellshag aren’t your average performers. We all know what it means to be DIY, but Shellshag are exploring inch of the word. 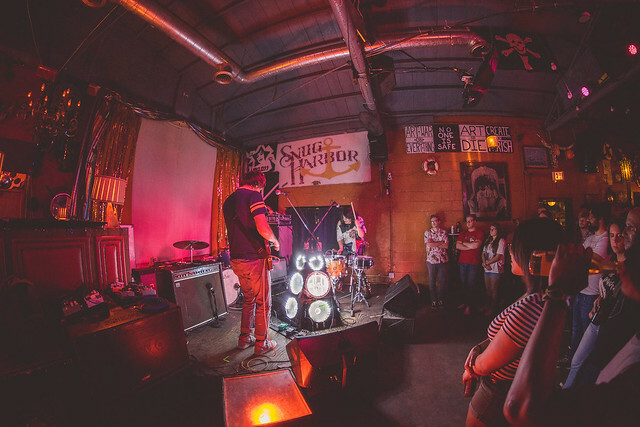 With a homemade mic stand, bells sewn into their clothes, and a just-rough-enough sound, Shellshag’s first appearance in the Queen City better not be their last.